The holidays are over, and a new year has arrived. That means it’s time to set some new year’s resolutions. While resolutions involving your physical health are important, FSB recommends setting resolutions for your finances as well. The new year is a great time to examine your budget and make adjustments that will help you gain control of your finances. Doing so will allow you to save for the future and be better prepared for unexpected expenses. 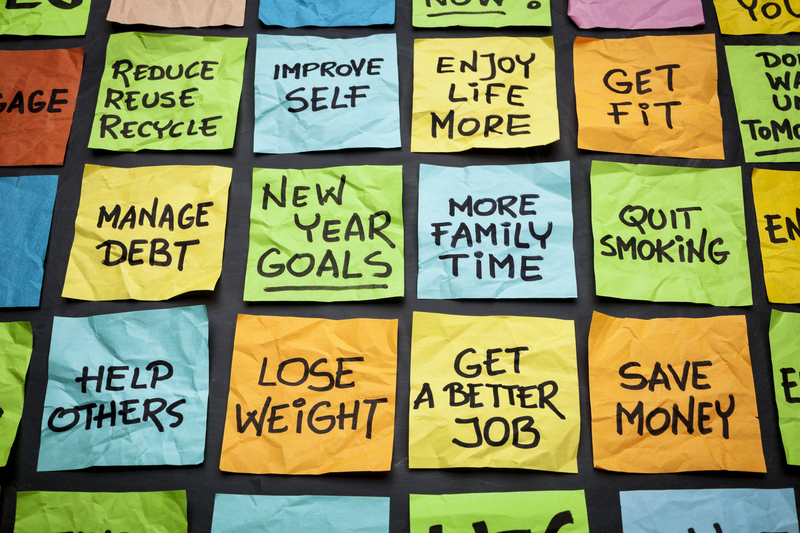 Financial resolutions should be realistic goals that can be achieved in the new year. FSB suggests considering setting the following resolutions in 2019. Start saving automatically. After you’ve decided what you will be able to afford to save in 2019, make it automatic. If your paycheck is deposited directly into your bank account, talk to your employer’s human resources department about having a set amount deposited directly into a savings or retirement account, or talk with FSB about setting up an auto transfer between your payroll account and your savings.